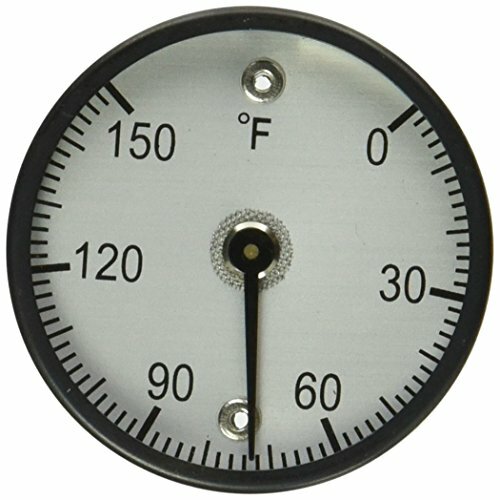 Miscellaneous bimetal thermometers are designed for specific applications. Available in custom dials and custom temperature ranges. Surface thermometer has no stem.